Good morning! 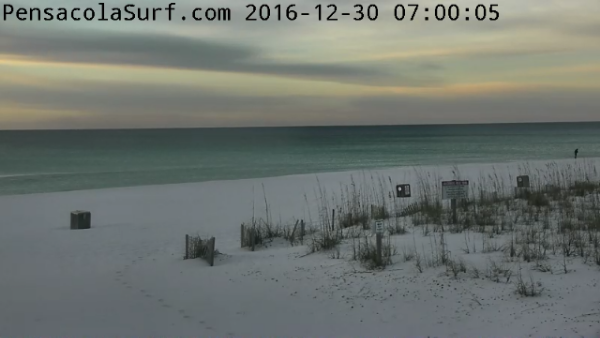 It’s a beautiful morning out here on Pensacola Beach. 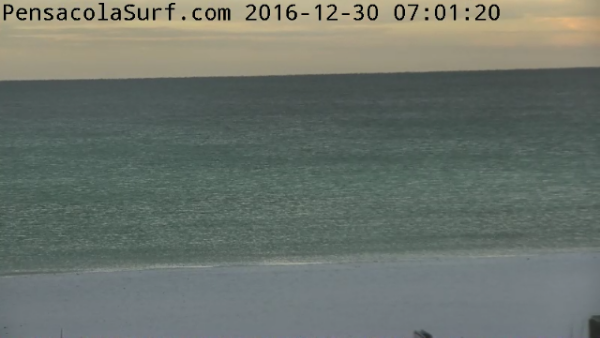 The surf is flat. 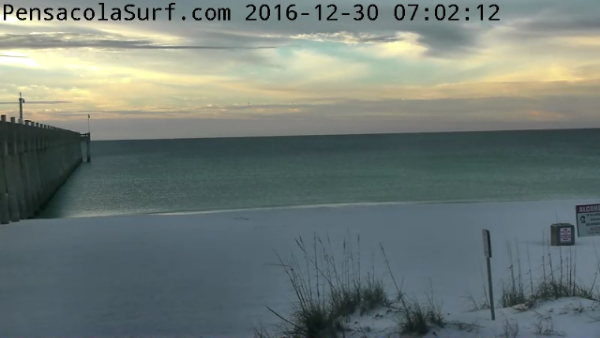 The winds are coming out of the NNE at 9-10 mph causing for offshore flatness. 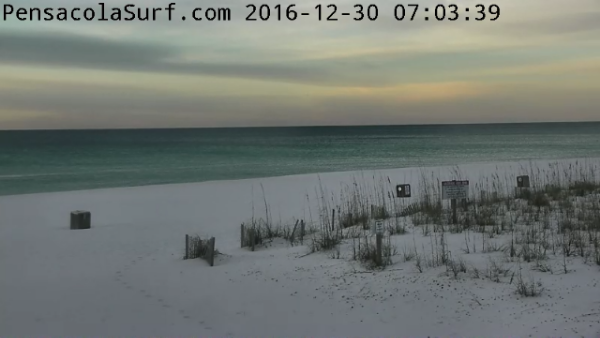 Low tide will be at 9:23 am and high tide will be at 11:03 pm. 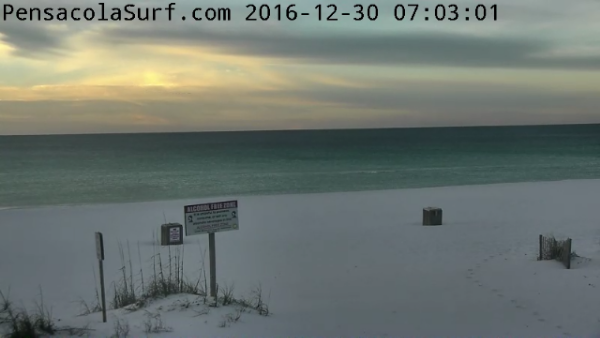 Looks like the surf will come right back up tomorrow. 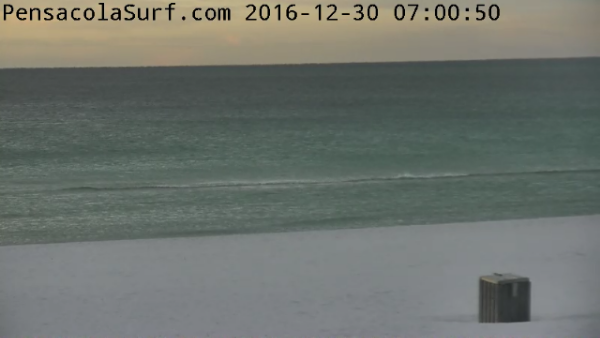 We’ll have New Year’s Eve and New Years surf! It’s currently 46° at the beach. Have a great Friday! Keep John Russell and his family in your prayers!